Along with many other estate and letting agents, Foxtons, the London based agents, are finding trading conditions tough as last week they announce pre-tax losses of £2.5m for the first half of 2018. Sales revenue is down by £17.2m, 23% down on their previous figures. They reported pre-tax profits of £3.8m 12 months ago. The publicly quoted company, one of the few in the residential agency sector, will not be paying a dividend to its shareholders this time. 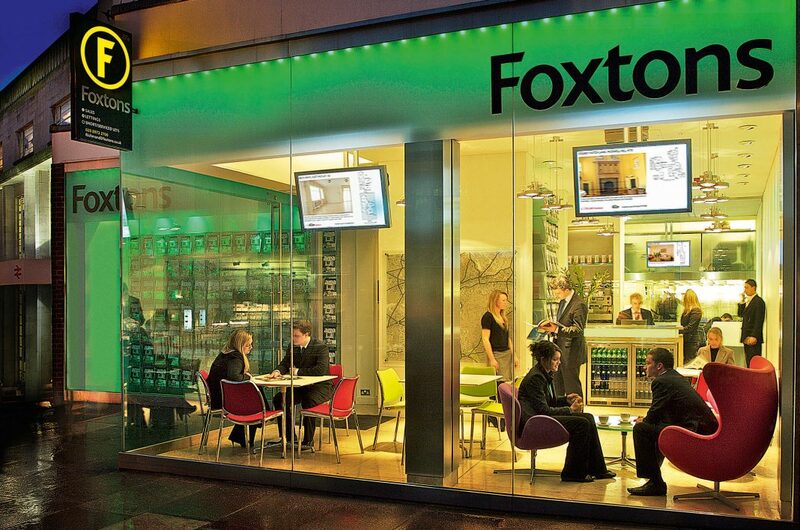 Foxtons share price, which peaked at over 350p in January 2014, now hover around 50p. In a conference call last week Foxton’s CEO Nic Budden said it had “been a challenging half “with group performance impacted by ongoing weakness in the London property sales market and this resulted in a 9% reduction in group revenue to £53 million. Foxtons revenues have fallen for the last two years in a row, but the company’s balance sheet is debt free, and at the end of June it had a cash balance of £11.8m. Income per sold property increased slightly to £14,450 with lettings providing a reliable cushion, representing 60% of revenue, at £31.7m, slightly down on a year ago at £32.1.